The best cup in Calgary. 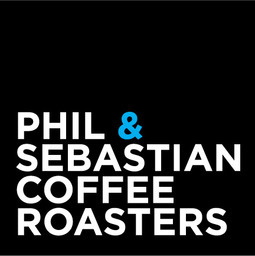 Phil & Sebastian Coffee Roasters is an industrial-chic craft coffee house. Created to pay homage to Italy's proud espresso heritage, we offer delicious coffee, espresso and beverages at the CF Chinook Centre.